Do We Have More Than One North Pole On Earth? 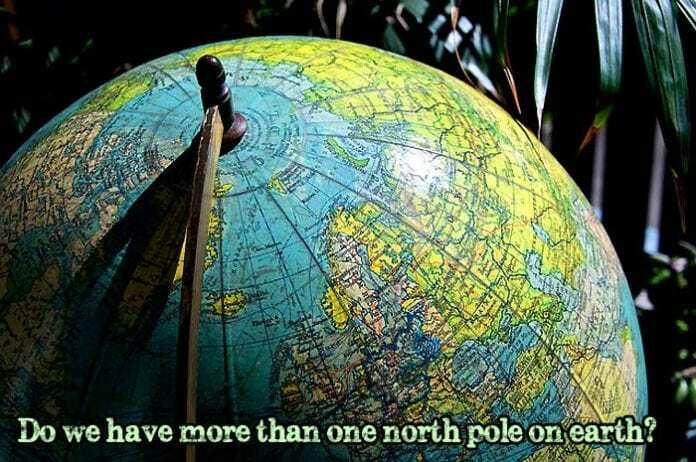 To answer this straight, yes, we have more than one North pole. But how could this happen, you say? Apparently, there are three types (or more) North pole: the “true North“, the instantaneous North pole, and the Magnetic North pole. Find out more these “norths” below. 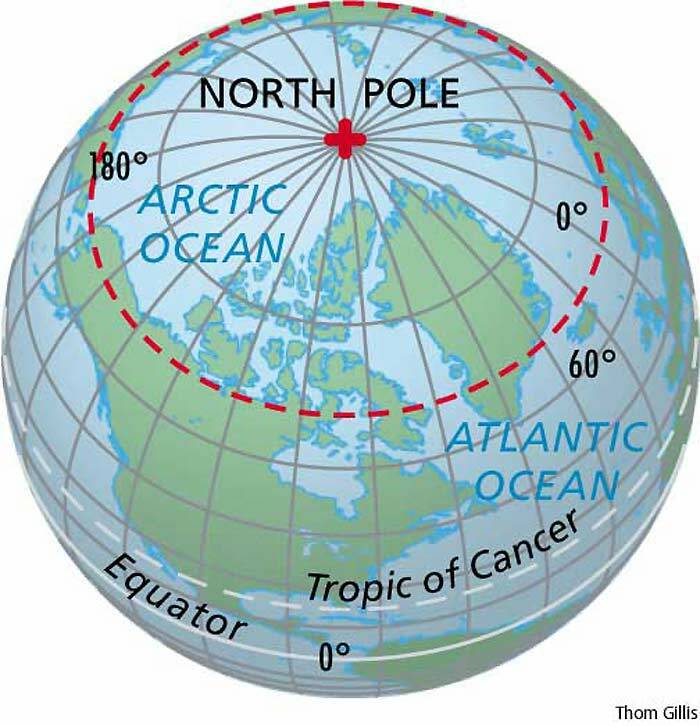 The first North pole is the “Geographic North pole” or the “True North” that lies in the Arctic Ocean. This location represents the intersection of the man-made lines of longitude (known as meridians). Each line starts and ends at the poles of the Earth and hence depicts direct north and south travel of direction. The “True North” is also known for various names like the “Terrestrial North pole” and “Geodetic North pole“. The next North Pole is known as the “Instantaneous North pole” that is found where the rotational axis of the Earth meets the surface and the Celestial North Pole, the point where all the heavenly bodies of the North Hemisphere can be seen. As its name suggests, this Instantaneous North pole is not stable and fixed and tend to move in a seemingly irregular manner due to the Chandler wobble. This phenomenon, discovered by Seth Carlo Chandler (hence the name), refers to the change in the rotation of the Earth on its axis. Another discovery of Chandler is the “North Pole of Balance” that is found at the center of the Chandler wobble. Our planet is one huge magnet. With that said, it would be easier to understand the next north pole, the Magnetic North pole. The Magnetic North pole is located somewhere in Northern Canada (Ellesmere Island) which is the point of entry for northern lines of attraction. 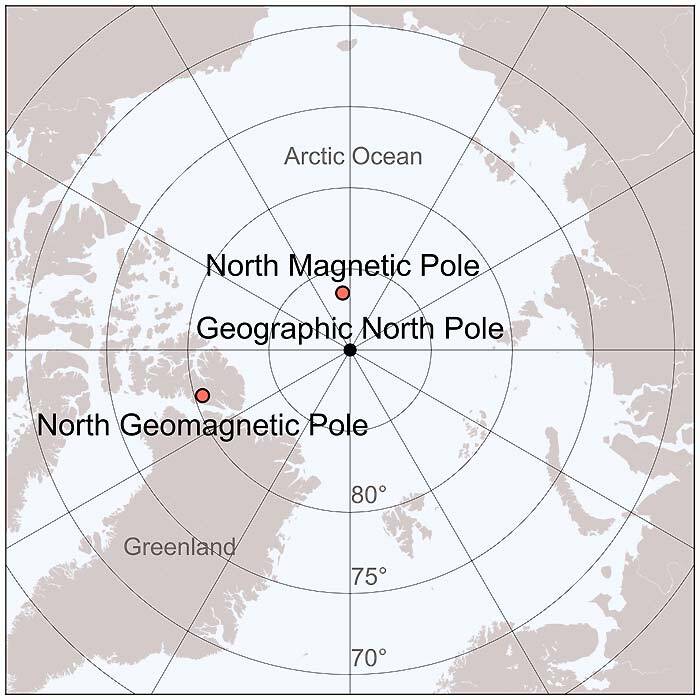 And as its name suggests, the Magnetic North pole is where the compass needle points to, mainly because of the magnetic field produced by the movement of the Earth’s core. And to make things even more complicated, the Earth’s Magnetic North Pole is not always stable. 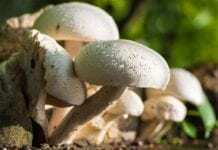 Scientific studies reveal that it tends to relocate itself every single time at a rate of 10 to 50 kilometers every year. 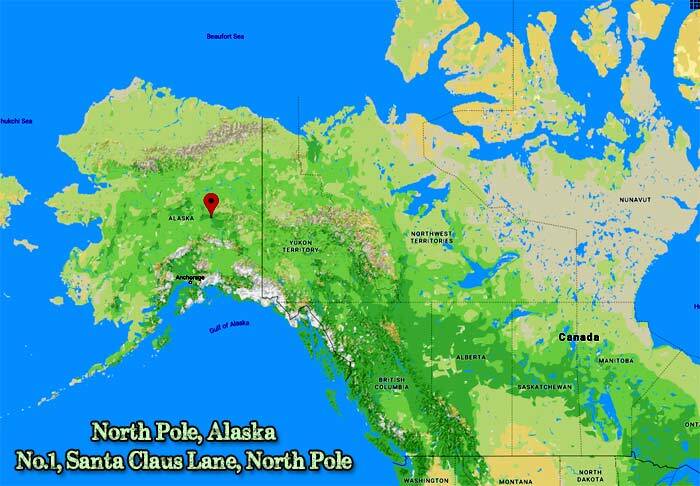 To feed your childhood dreams, yes, there is actually a town in Alaska that is known as the “North Pole“. Unlike the aforementioned North poles, this “North” is simply a town that is located in the Northern part of the planet. But yes, this place receives a lot of letters for Santa Claus. In this article, you have learned that there is not only one North pole present. Therefore, one should always be clear when talking about and specifying where this “North pole” is. But next time somewhat asks you where the “North pole” is, maybe it is best to ask back “Which North pole?” What do you think? Cite this article as: "Do We Have More Than One North Pole On Earth?," in Bio Explorer by Jack Kirsten, December 10, 2017, https://www.bioexplorer.net/north-pole-types.html/. “The Earth Has More Than One North Pole – Scientific American”. Accessed December 09, 2017. Link. “How to Find True North | HowStuffWorks”. Accessed December 09, 2017. Link. “The North Celestial Pole”. Accessed December 09, 2017. Link. “What is the Chandler wobble? 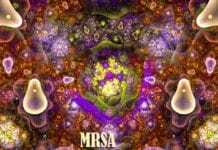 | HowStuffWorks”. Accessed December 09, 2017. Link. “Magnetic North vs Geographic (True) North Pole – GIS Geography”. Accessed December 09, 2017. Link. 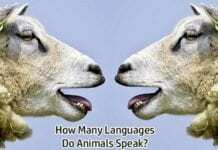 “How Many North Poles Does the Earth Have?”. Accessed December 09, 2017. Link. Previous articleDo Lobsters Ever Die If Left Alone In The Wild? 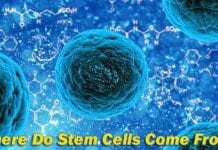 Next articleDo Prokaryotes Have Mitochondria?